Welcome back to a new school year. 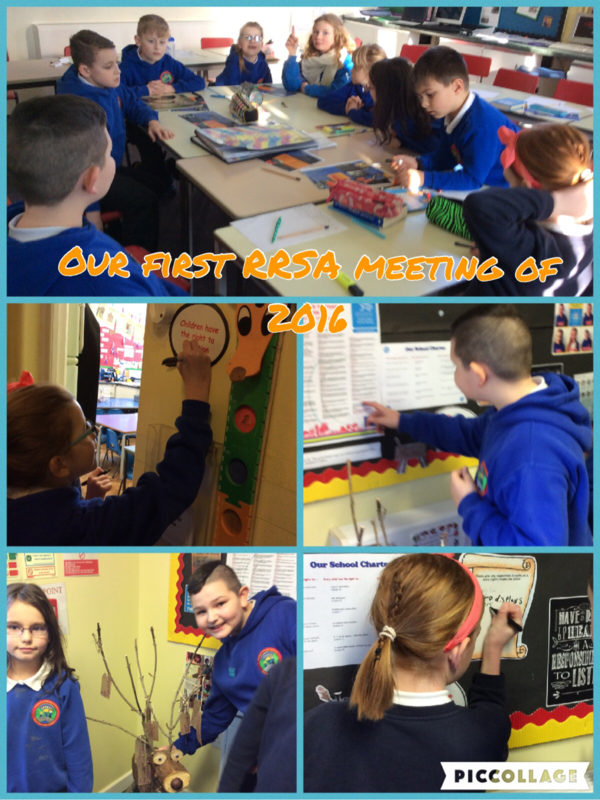 This month has been extremely busy, and we have started a new RRSA lunch time club. From now on some of the club members will be posting each week about the things we have been doing. In our meetings we decided to award children certificates who we noticed were respecting rights. We designed our own certificates.